About Us - Micro-Tech Designs, Inc.
Micro-Tech Designs, Inc. (herein “MTD”) was formed in 1994 to fill a void in the local market for a quality, service oriented system integrator specializing in PLC based control and instrumentation systems. MTD serves both the industrial and municipal markets with customers primarily on the East Coast. PLC’s, OIT’s and HMI’s from various manufacturers have been used based on the standards, needs and preferences of each individual customer. Our programmers are proficient in the use of ladder logic and function block program development using Modicon Modsoft, Concept, and Unity, Taylor ProWorx Plus for Modicon, Square D Symate Plus or SFW374, GE-Fanuc Logicmaster LM90 and Cimplicity, and Allen-Bradley RSLogix, AI or APS software just to name a few. MTD has licensed copies of each of the above-mentioned PLC programming packages for in-house use in program development. OIT and HMI application development tools include Panelbuilder, Vijeo Designer, Allen-Bradley RSView and Wonderware InTouch. 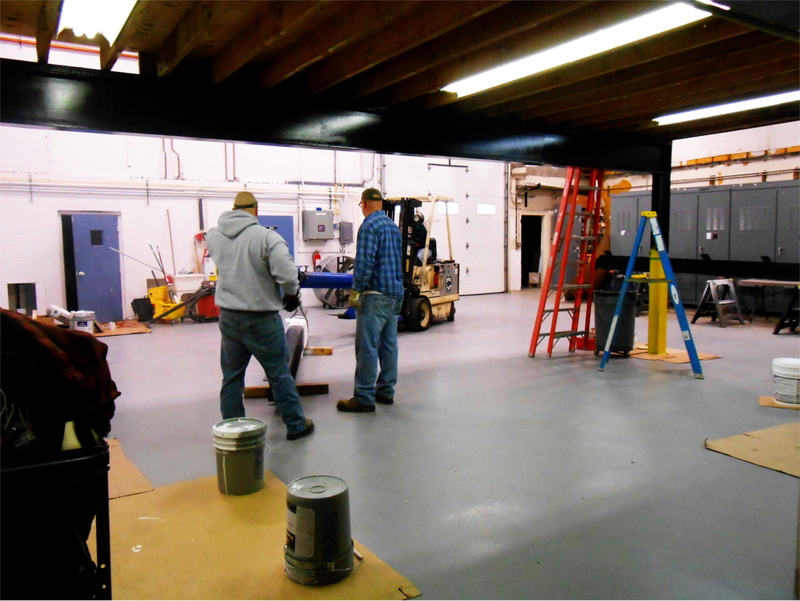 Our field support technicians work either directly with the customer or in conjunction with a project manager. Their capabilities include the testing and troubleshooting of control logic either in relay or PLC based systems. They are also familiar with PLC program troubleshooting and development along with instrumentation calibration and some system operational instruction. Field support technicians are factory trained in troubleshooting and repair of AFC’s. An Authorized Service Center (ASC) for Square D Company. 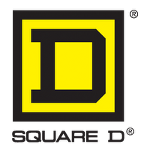 A member of the Top Builder and Top Integrator programs with Square D Company. 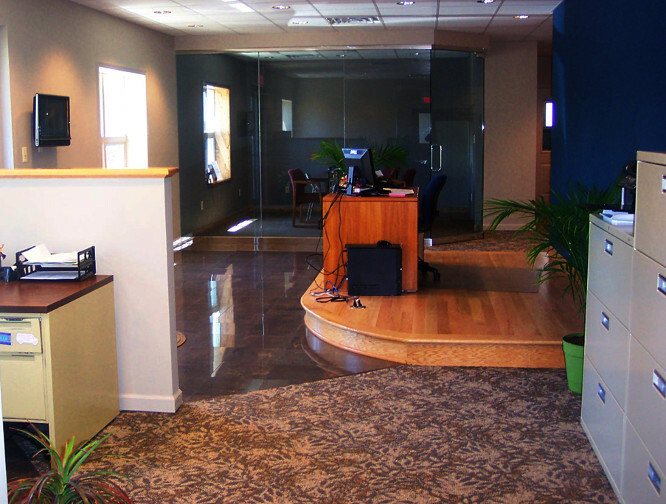 Our Facility: Micro-Tech Designs, Inc. is located in a 12,000 square foot building in Hampstead, MD. The 5,000 sq. 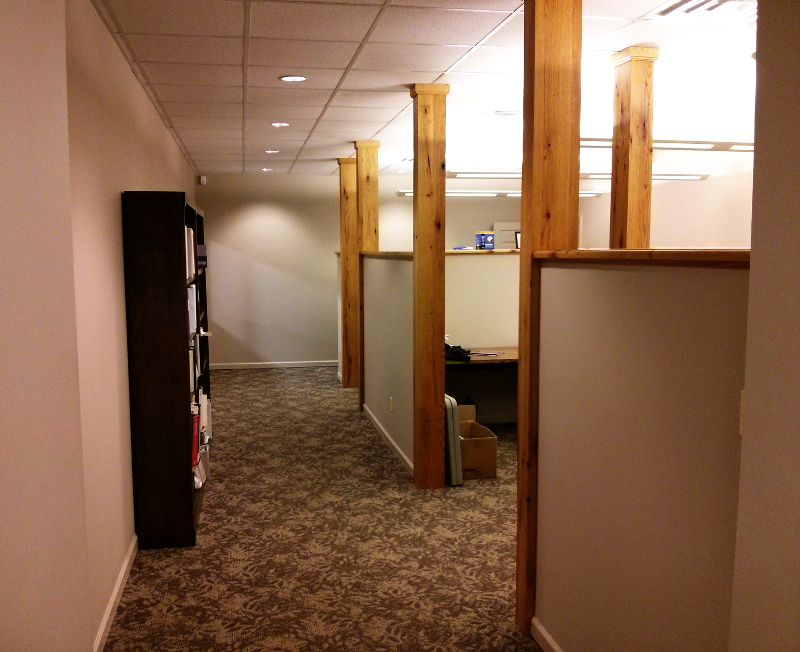 ft. shop is located below a 3,000 sq. ft. office.